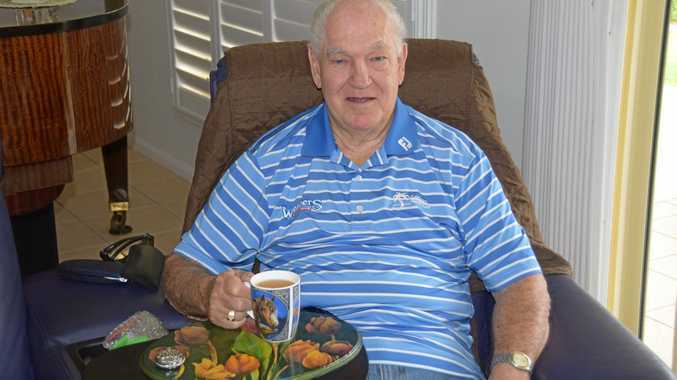 PAT Eastwood had only just concluded a surfing lesson for high school students when he took the call from The Morning Bulletin to discuss his prospects of carving his way into a seat at Livingstone Shire Council. With postal votes set to trickle in for the next week, the Livingstone Shire Council by-election is still too close to call with the school chaplain and surfing coach Pat Eastwood still clinging to a narrow lead of 110 votes ahead of law student Alana Murray. Mr Eastwood's lead was more comfortable on Sunday before counting issues with Election Commission Queensland, saw his lead halved. "My wife and I were praying for direction and what god's will would be and I left to go to school and I'd lost 121 votes in 10 minutes," Mr Eastwood said. "It was pretty bizarre, there was no explanation until it was explained to me by ECQ." A spokesperson from ECQ explained how they made a modification to the vote tally after a "check count". "Of the more than 18,000 votes counted, a slight adjustment involving fewer than 50 votes was made during a check count, which is a standard practice conducted at all Queensland elections to ensure the initial count is accurate," the spokesperson said. "Scrutineers that were appointed by the candidates were present during the count on polling night and were invited to attend the check count on Sunday." 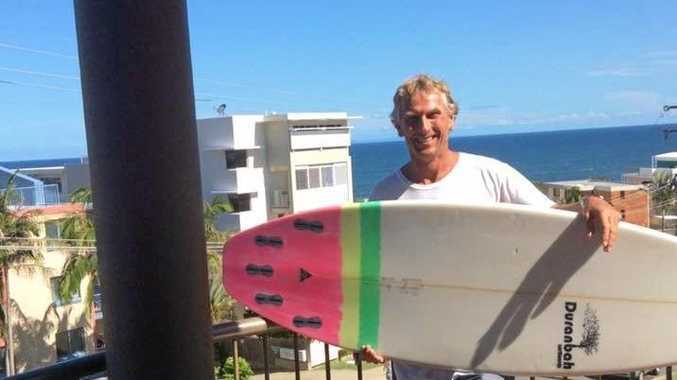 Mr Eastwood, 54, turned to life as surf school instructor and chaplain at Yeppoon High School after 12 years on the beat for the Tasmanian police force. He moved to Central Queensland in 1998 with his wife and three children and fell in love with the place. A natural competitor, Mr Eastwood still holds a record in stand up paddle boarding. He surprised himself with how relaxed he's been while playing the waiting game. "It feels funny being in a competition when you're not doing anything anymore," Mr Eastwood said. "We're just cruising, if the percentages stay the way the they have been, I may just creep in. "I don't know where the postal votes are coming from so it's just a matter of enjoying the ride I guess." He regarded the by-election campaign as being played out in a positive manner between the candidates. "It was pretty good, there were a couple who were out there on their own, not quite as in it as others," he said. "Especially the pre-polls, if you're there a bit, you've got to get on with people, and we all did and had a great time." Mr Eastwood said this was the second time he had contested a council election after after narrowly missing a place as a Livingstone Shire councillor in the last election. Having already stood in a local election, Mr Eastwood benefited from previously developing a familiarity with the voting public allowing him to stand out in a crowded field, especially with a short lead in time to the election. He took the time to thank his volunteers, fellow candidates, saving a special thanks to his wife and family. "My wife has been fantastic, she put in a bit of time at the polling booths and she won Farnborough for me," he said. "She's just a wonderful woman."